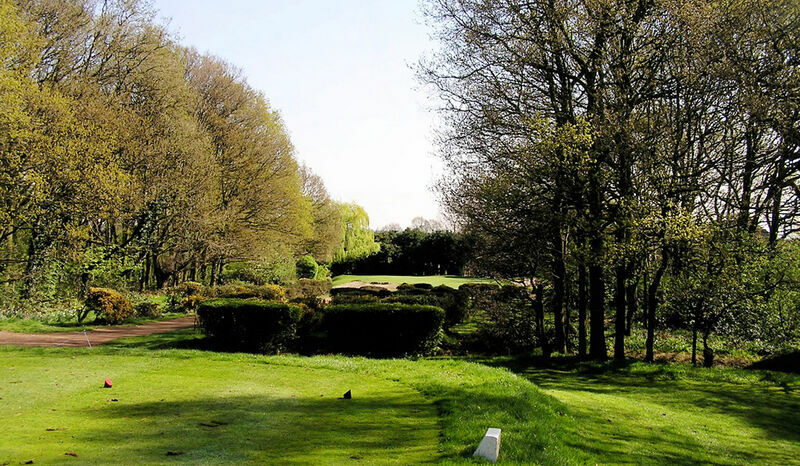 6 :: Romford Golf Club is a private members – owned club, founded in 1894 and designed by Open Champion James Braid. Shortest hole but far from the easiest. Anything left finds water, right and long is out of bounds. Find the green and you have a chance of a birdie, but 3 is always a good score.